Author: Rabbi Y.M. 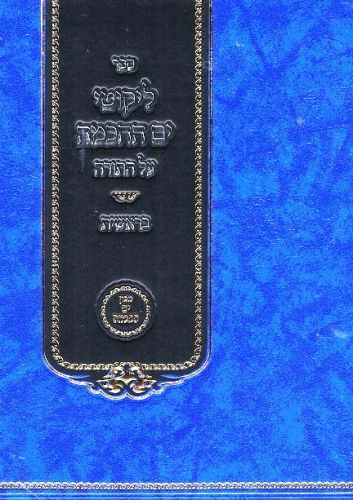 Morgenstern Description: A brand new collection of all the Chumash lessons given over the years at the Shabbos "tishen". arranged according to the pesukim in each parsha. 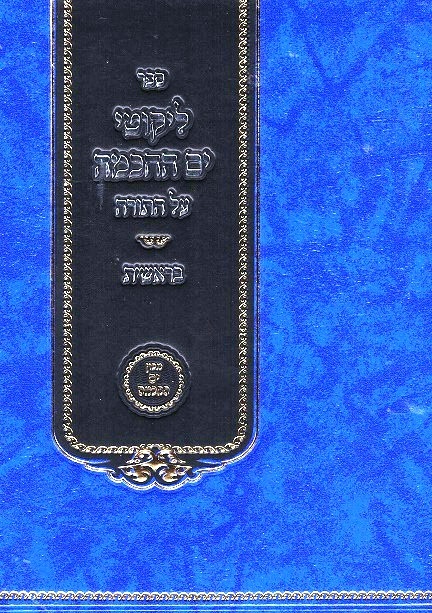 Publishing data: Jerusalem 2018 450 pp 7x9" HB without nekudos.